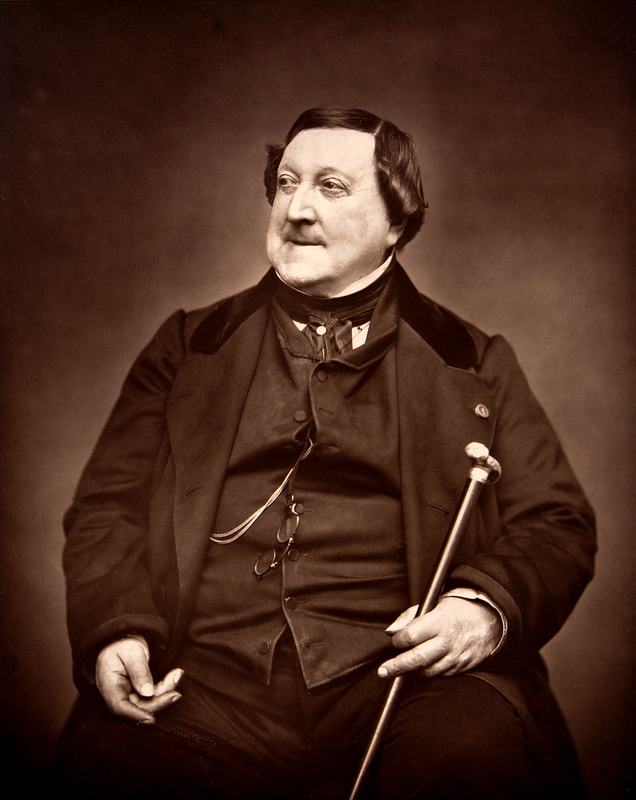 Generally regarded by his contemporaries as the greatest Italian composer of his time, Rossini wrote Petite Messe Solennelle later in life as part of a group of works he referred to as Péchés de vieillesse or ‘sins of old age’. The Richmond Chorus is proud to share the stage for this great work with the North Shore Chorus. 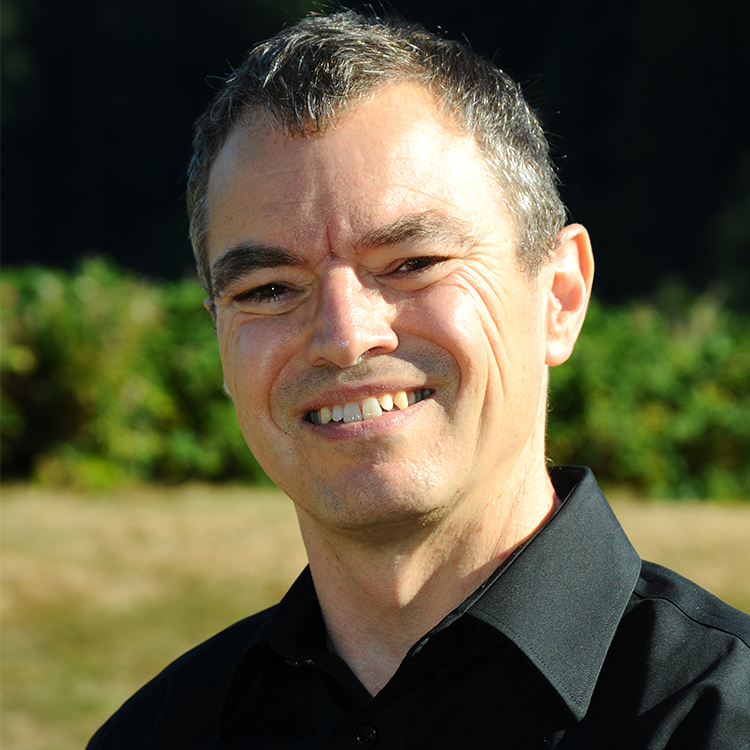 Richmond Society for Community Living (RSCL) provides innovative services that respond to the changing needs of individuals living with a developmental disability, and their families, over the course of their lives. We celebrate the unique gifts of the people we serve and support their inclusion as valued members in the community. We are leaders, partners and advocates with reach that extends beyond Richmond. Community living improves everyday life for everyone living in Richmond. For more than 30 years Richmond Society for Community Living (RSCL) has provided exceptional programs and services for infants with special needs, children and adults with developmental disabilities. Richmond’s largest non-profit social service provider, RSCL helps more than 1000 people with developmental disabilities each year to participate and contribute fully as valued members in the community.